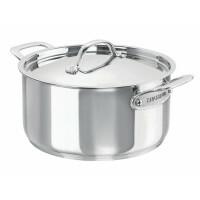 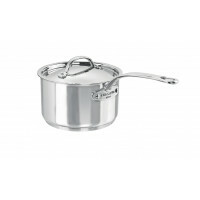 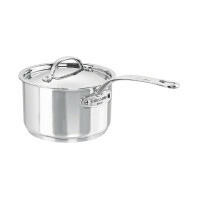 Chasseur's "Maison" builds on the traditional Cast Iron Chasseur range and extends to Stainless Steel cookware. 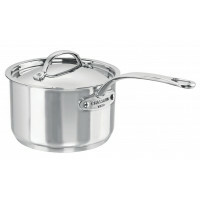 Founded in Doncherry, France in 1924, Chasseur is recognised globally for its superior enamel-coated cast iron cookware. Hand-crafted by master artisans at the Invicta foundry, Chasseur's product range now includes cookware, bakeware, kitchenware, culinary pottery, home decorations and even furniture.